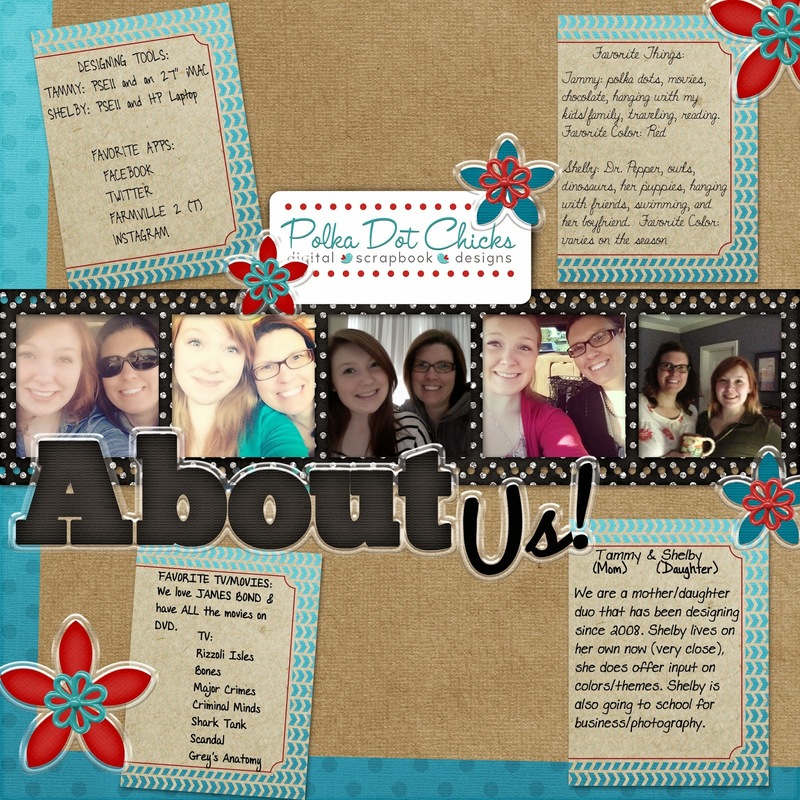 MyMemories Blog: Meet Today's Daily Designer....Polka Dot Chicks!!! 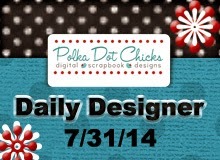 Meet Today's Daily Designer....Polka Dot Chicks!!! Let’s see….I can’t really think of anything embarrassing but I would say my greatest achievement (s) would be my kids and how great they turned out especially since their dad and I got divorced when they were young but we always made an effort to communicate and do things together with the kids (school functions etc). My oldest son, Andy is a middle school vocal music teacher and married; my youngest son, Matt is married to his husband and is a successful leasing agent for high end apartments, my youngest is Shelby, my daughter. She lives on her own, goes to school full-time for a business degree, does photography on the side (hope to do full time) and works a full time job plus a part time job - both of which she is the manager. Her full time job she is a merchandising specialist lead at a well known clothing store. Vist Polka Dot Chicks in the My Memories Design Shop and enjoy 35% OFF TODAY ONLY!!! You've raised a beautiful family and I love this page. It captures you all :) Thanks for sharing! 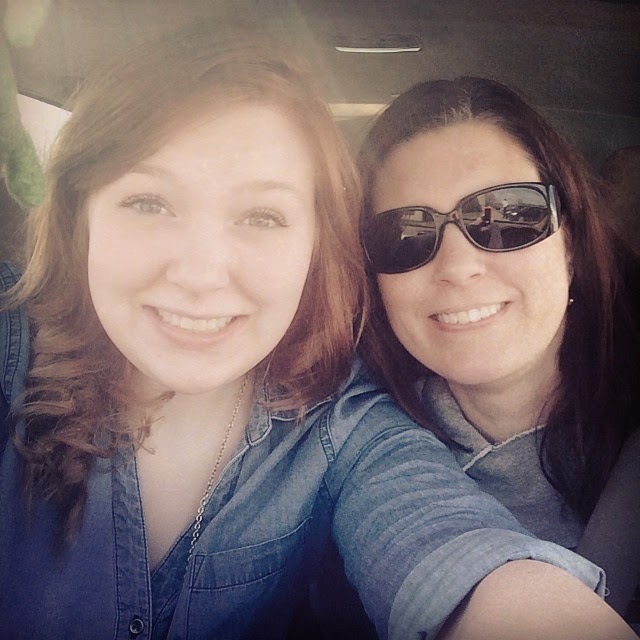 So cool that you are a mother/daughter team.